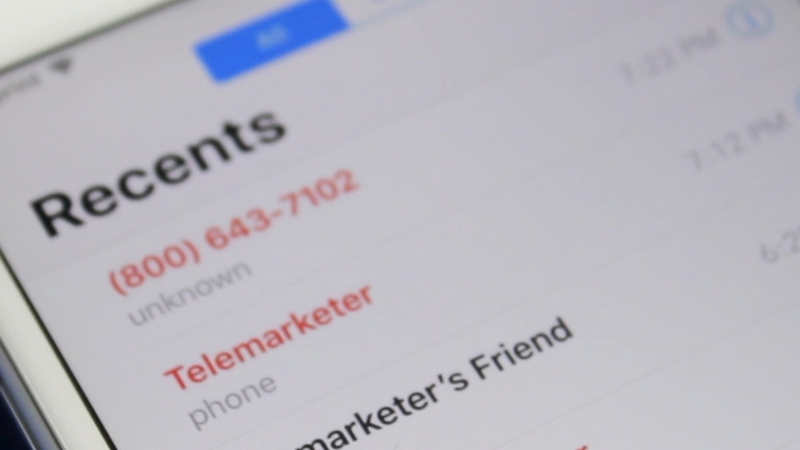 Technology to identify and flag suspected robocalls is on the way as soon as next year. Consumer Reports explains the technology is called SHAKEN/STIR. It won't stop the calls altogether, but it will flag them as potentially fraudulent. Then you can decide whether to answer. Consumer Reports says the system will work on both cell phones and land lines. There are some drawbacks to the technology. Scammers can still spoof real, legitimate numbers - which would not be flagged as fraudulent. The technology should be coming within the next year. General Motors is facing an investigation over a windshield wiper recall from two years ago. The National Highway Traffic Safety Administration is looking into whether enough vehicles were included in the 2016 decision. At that time, GM recalled more than 300,000 SUVs from model year 2013 that could have windshield wiper problems. The wipers had a defect that meant they had excessive corrosion and could break during normal use. Federal officials want to know whether the recall should have included far more vehicles, as many as 1.7 million. Officials are checking into wipers on all 2010 - 2016 model Chevrolet Equinox and GMC Terrain SUVs. More than a quarter of holiday shoppers who paid with credit cards are still paying off their debts from last season. It adds up to 39.4 million Americans with credit card debt from 2017. That's according to a new survey from NerdWallet. The study also found that despite that debt, shoppers plan to spend about $116 more this year than they planned to last year. And almost three-fourths of shoppers (73 percent) plan to use a credit card to pay for gifts this year. About half of Americans admit they usually overspend on holiday gifts, but only 16 percent regret that overspending.